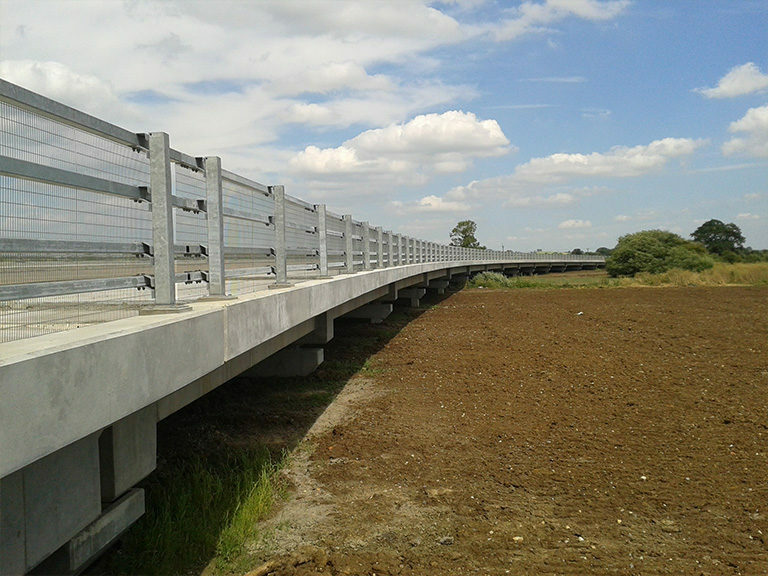 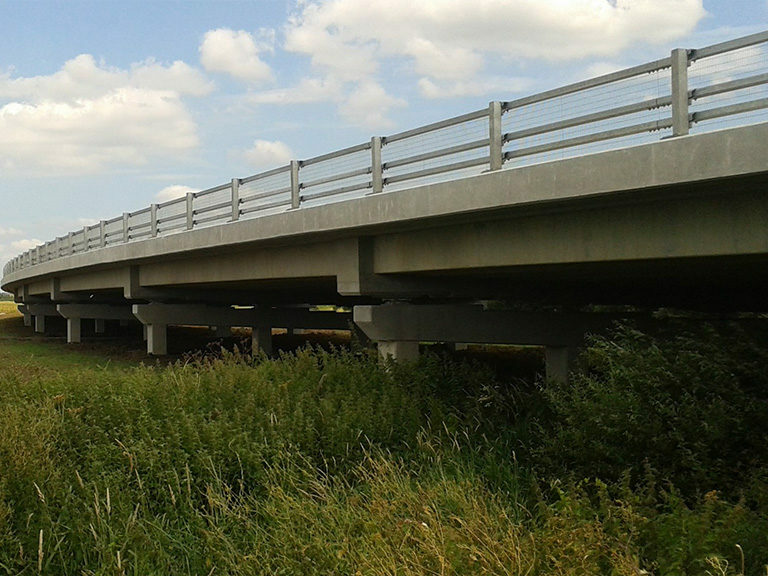 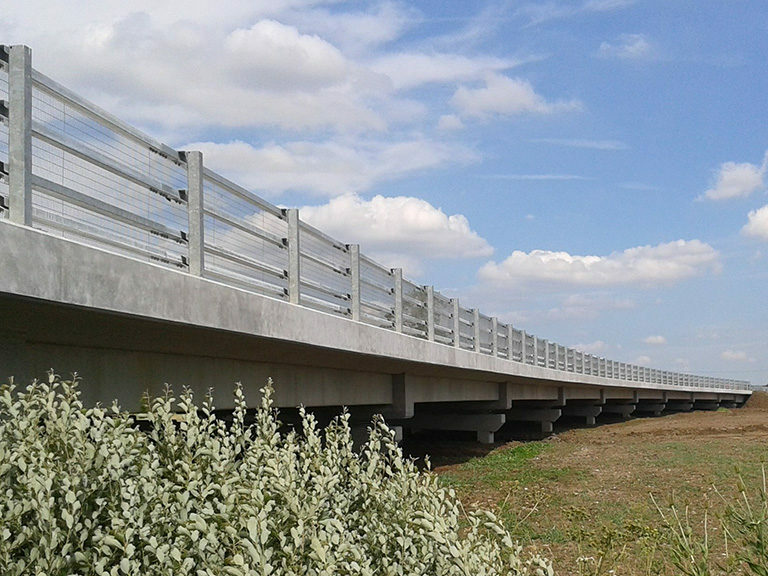 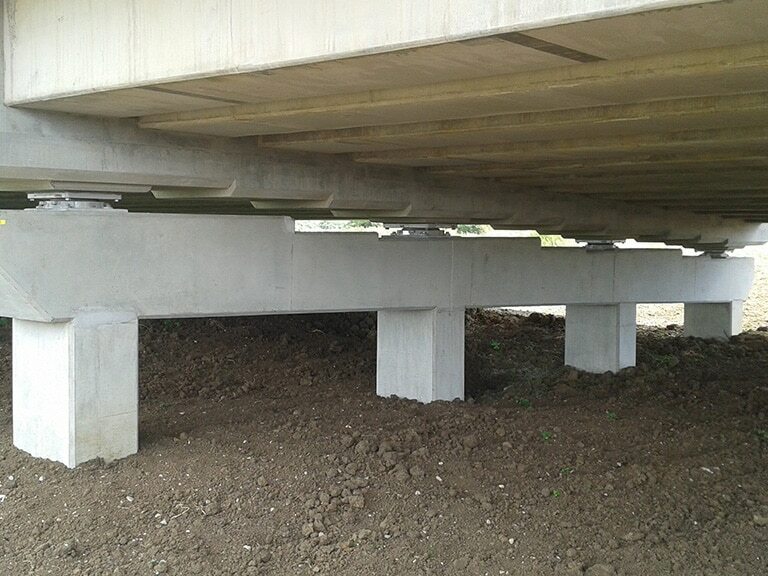 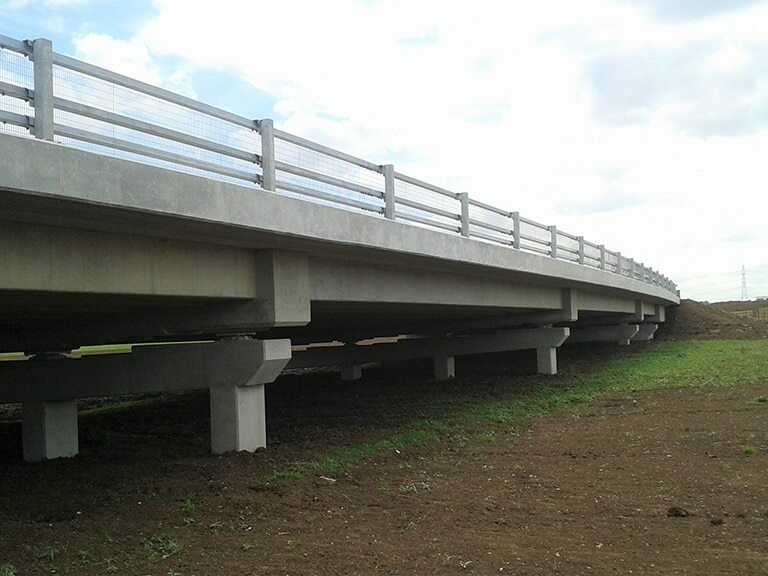 We manufactured and delivered of all the prestressed concrete bridge beams for the Berryfields Western Link Road Viaduct in Aylesbury, Buckinghamshire. 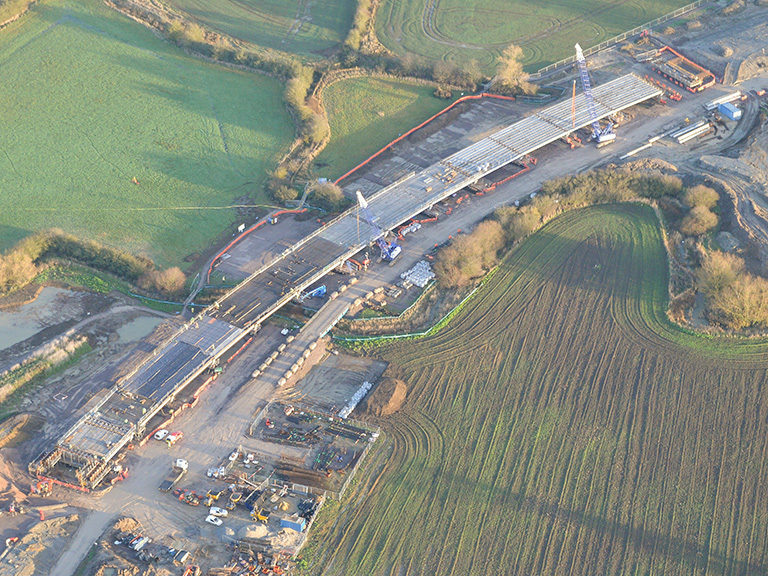 Kier Infrastructure and Overseas were the main contractor on the £8 million scheme. 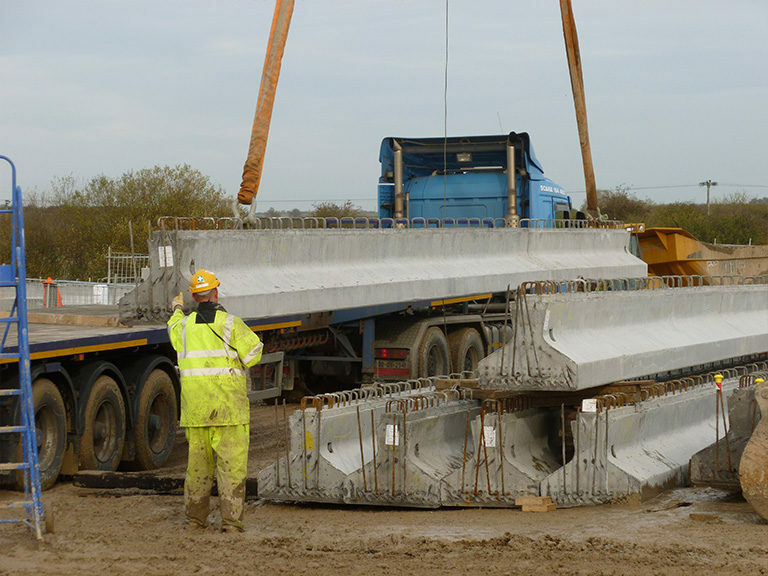 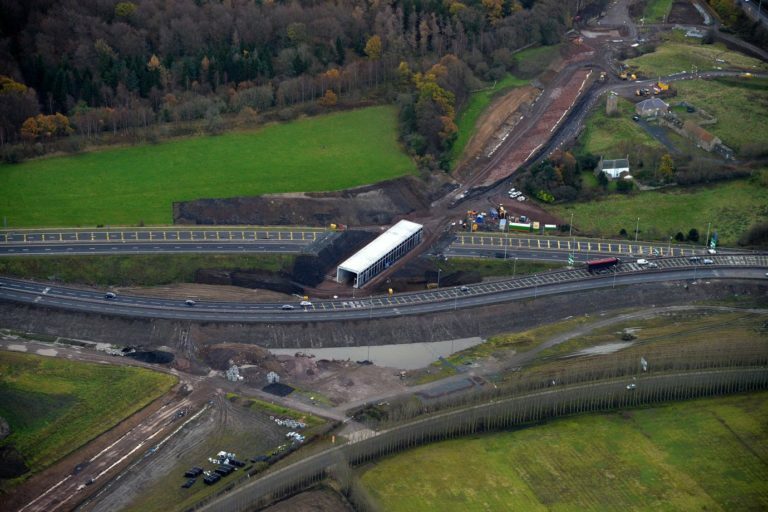 As well as the 182 prestressed bridge beams, we also manufactured all the FRC permanent formwork and the precast crossheads for the viaduct, saving Kier valuable time on site. 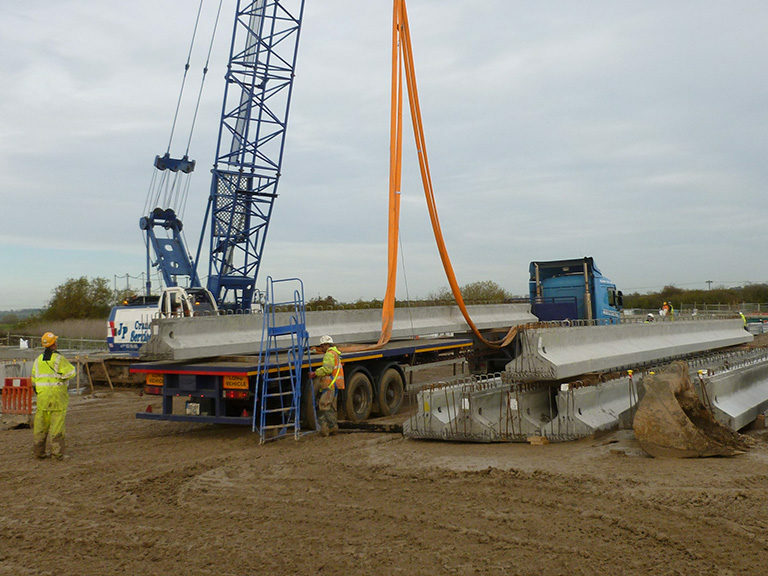 We worked closely with Kier and their Designer, Scott White and Hookins to ensure the smooth delivery of the project.